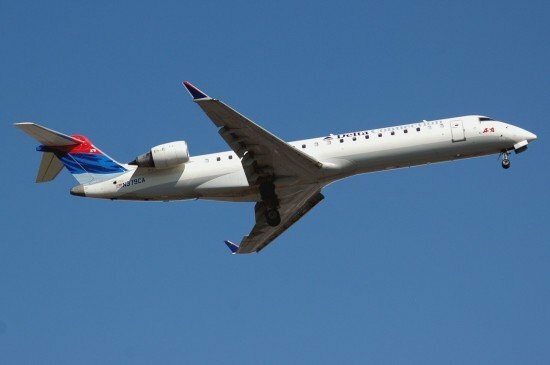 The Federal Aviation Administration (FAA) is proposing a civil penalty of $400,000 against Atlantic Southeast Airlines (ASA), of Atlanta, for allegedly operating a Bombardier regional jet when it was not in compliance with Federal Aviation Regulations. The FAA alleges that ASA maintenance returned the aircraft to service after routine work, but without an authorized signature on the airworthiness release and without an appropriate entry in the aircraft’s flight discrepancy log. The FAA alleges the aircraft made 49 revenue passenger flights between July 7 and July 15, 2010, when it had not been properly released for service. In 2010 Atlantic Southeast acquired ExpressJet Holdings, parent company of ExpressJet Airlines. The two airlines merged in 2011 and now operate as ExpressJet. Atlantic Southeast has 30 days from receipt of the FAA’s civil penalty letter to respond to the agency.